Liverpool boss Jurgen Klopp has hinted that he was interested in then-Everton striker Romelu Lukaku, before Manchester United snatched him away. The Belgian international managed to seize a once-in-a-life opportunity to sign for the Red Devils by securing a £75m move to Old Trafford, after the Red Devils’ negotiations with Real Madrid for Alvaro Morata got prolonged. Since then, the Lukaku has scored 9 goals across all competitions, proving his price tag’s worth. On the other hand, Klopp’s side made an investment in England starlet Dominic Solanke, who played an instrumental role in his country’s U21 World Cup win. 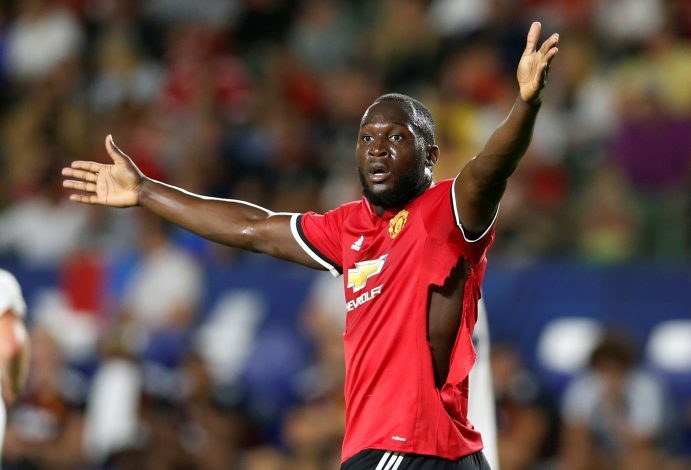 However, the German manager has now hinted that prior to this signing, the Reds would have been interested in swooping for Romelu Lukaku if the opportunity had come up. 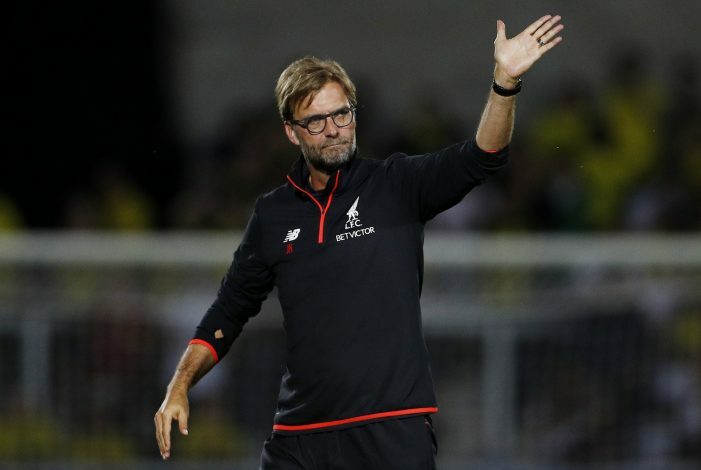 Moreover, Klopp also mused that it would have been an ‘interesting’ signing had Liverpool managed to strike a deal. “We have Daniel Sturridge. We all know about his potential. Now he’s fit, so hopefully we can use it,” said the former Dortmund boss. “And we have Dom Solanke for sure the biggest English talent in the number nine position. That’s a fantastic situation. “Because [Alvaro] Morata is now really working and is a perfect fit, because Lukaku is the perfect fit for Manchester United, because Harry Kane is now scoring [for Tottenham], because [Alexandre] Lacazette is doing well… we had other things we felt we needed to do first. Eventually, Lukaku rejected Chelsea and joined Jose Mourinho’s Red Devils, and Liverpool managed to keep hold of Philippe Coutinho, whose stay seemed to have been the top priority at Anfield back then. Though the Reds boss admitted his interest in the 24-year-old Belgian, he may well have been right about them having no chance of snatching the man from their derby rivals.